Last week, Tactical Missile Systems Corporation general director Boris Obnosov told Russian media that he was confident that Russia would be introducing hypersonic missiles capable of speeds between Mach 6 and Mach 7 by the year 2020. The director emphasized that such weapons would significantly weaken the potential of enemy missile defense. “It’s obvious that with such speeds – when missiles will be capable of flying through the atmosphere at speeds of 7-12 times the speed of sound, all [air] defense systems will be weakened considerably.”Tactical Missile Systems Corporation (KTRV by its Russian acronym) is based in Korolyev, outside Moscow. Several dozen specialized research institutes and industrial enterprises are involved in the development of Russia’s hypersonic missile potential, with KTRV a leader in this area not only in Russia but also compared to defense engineering companies globally. Obnosov’s comments come on the heels of a recent speech by Admiral Cecil Haney, the Head of US Strategic Command, in which the admiral warned that American anti-missile and anti-aircraft defense systems will be virtually incapable of intercepting the Russian hypersonic systems expected to be deployed soon. Commenting on these developments in a piece for Svobodnaya Pressa, Russian defense analyst Vladimir Tuchkov pointed out that while supersonic weapons have become a very popular topic of discussion today, their development actually began much, much earlier, going back to the Cold War. Pentagon Developing Secret Anti-Drone Death Laser and They Want Your Help! In the 1980s, Raduga Design Bureau created several prototypes of a new cruise missile – the Kh-90, NATO codenamed Koala. The cruise missile weighed 15 tons, had a length of 9 meters, and a 7 meter wingspan. 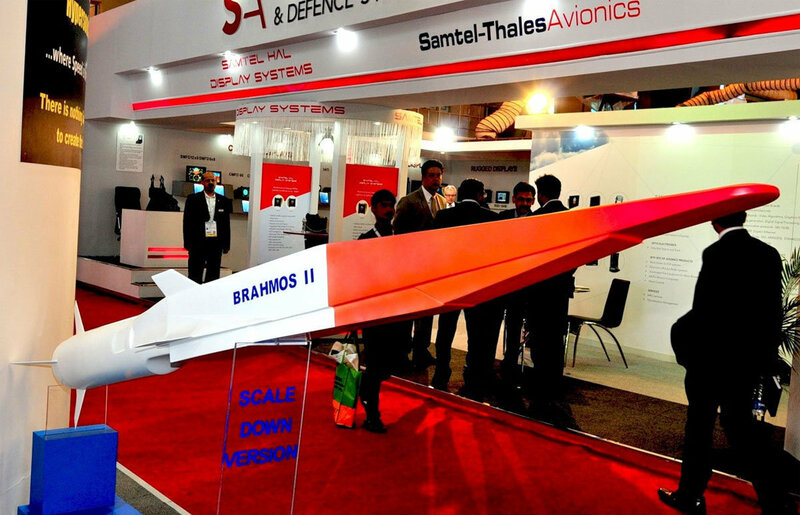 With an expected range of up to 3,000 km, the missile had a design speed of Mach 5. “The project,” Tuchkov noted, “advanced far enough for several test launches to be conducted. During the last of them, the missile reached speeds ranging from Mach 3 to Mach 4.” The missile was aircraft-launched. “Of course, he is talking about speeds of Mach 6-7, while the Zircon’s design speed is ‘only’ Mach 5. Various estimates suggest its range may be between 400 and 1,000 km. Precise information on the engines is not available, but informed analysts suggest that acceleration is carried out via a reactive solid booster, with a scramjet used as the main engine.”Furthermore, the Zircon has already been slated for installation onboard the heavy nuclear missile cruisers — the Peter the Great and the Admiral Nakhimov. It is also expected that a new Russian nuclear submarine, codenamed Project-Husky, currently under development, will be equipped with the Zircon. China too is actively involved in the development of hypersonic technology, beginning with its WU-14 rocket, which began testing in 2013. An average of three tests per year has taken place since then. The system’s declared speed is Mach 10, although as Tuchkov pointed out, a variety of contradictory information has been circulating, estimating speeds from Mach 1.5 to Mach 7. 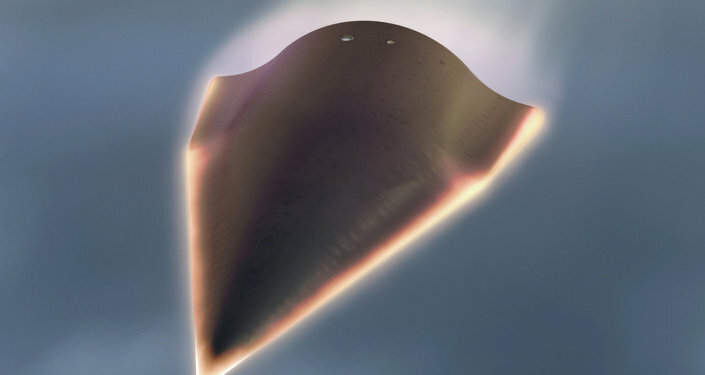 The WU-14 hypersonic glide vehicle. Artist’s rendering.